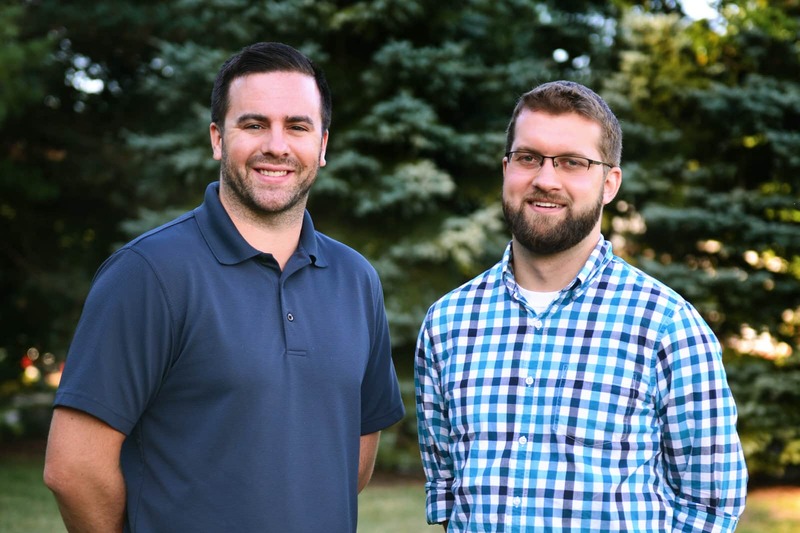 We are delighted to announce that TWO members of our team, Ben Andrews and Mitch Cashatt, have recently passed their licensing exams and are now officially Registered Landscape Architects (RLA) in Pennsylvania. This tremendous accomplishment is the culmination of years of hard work; many entering our profession aspire to achieve this goal and recognition. We raise our glass to you both – cheers!